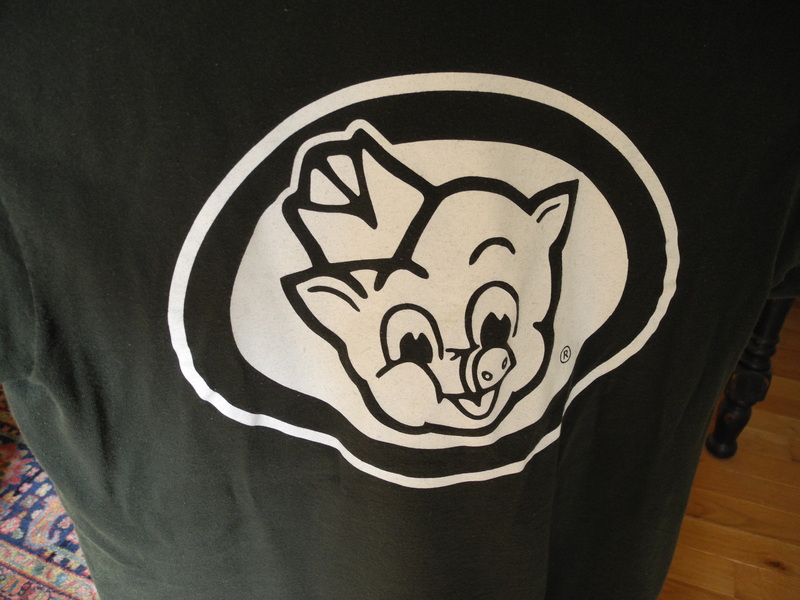 December 13 – I don’t always run, but when I run, I run in my Piggly-Wiggly T-shirt. 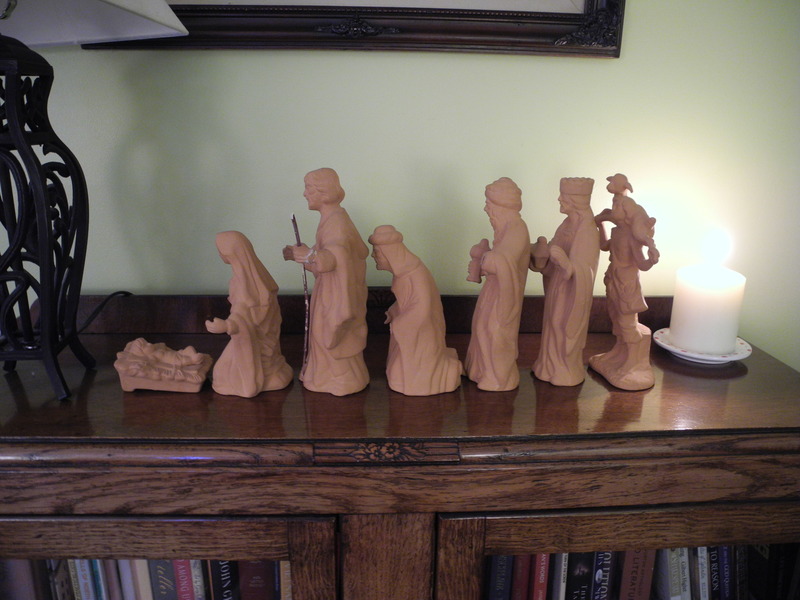 December 16 – Nativity wars continue. Just when I get it perfect, I discover this. December 17 – I better get to Walmart quick before they remove Christmas and stock Valentines. Yes, the Walmart that I can see from my front yard and had a come-apart over and now visit twice a day. 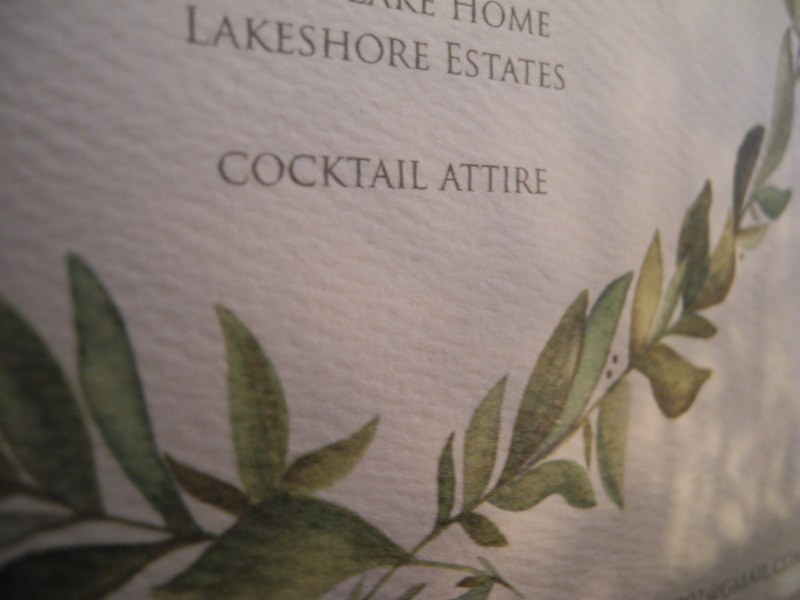 December 18 – Tonight’s invitation says ‘cocktail attire.’ I feel like Jane Eyre trying to find something appropriate for an appearance in the parlor, my gray everyday frock or . . . my gray everyday frock. December 19 – When I say, “She brought home her laundry,” what I mean is she evidently hasn’t done laundry since early September. This had to be seen to be believed. 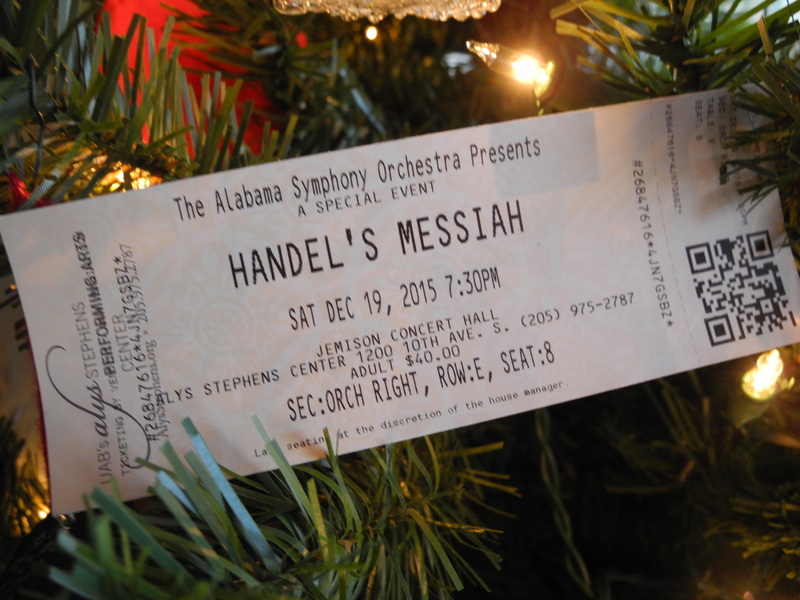 December 20 – Handel’s “The Messiah” is glorious! Definitely better live at the Alys Stephens Center than on CD while I’m groggy in the early morning and trying to eat a bowl of cereal. December 21 – My tongue thinks: If I keep rubbing against this chipped tooth, maybe next time it won’t cut me. Hmm. OK, well maybe if I do it again . . .
December 22 – Disorienting sounds from a December morning run: leaf blowers and lawn mowers. December 23 – Whispered Non-PC Thoughts Before Morning Coffee: We deserve a servant. December 24 – Love looking out the window and seeing these two cars! How blessed we are. 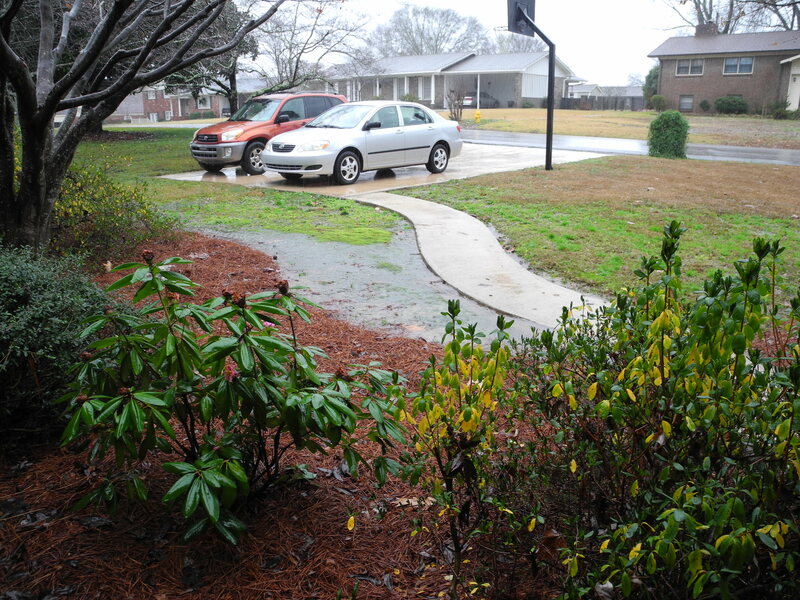 As the rain pours down and pools in our front yard, Lord, so let me love people this new year.